Great solution for children who do not like wearing helmets(25 designs). Fantastic Christmas gift idea .Children love playing dress-up with helmet covers. 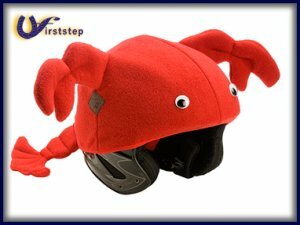 Helmet covers’ unique design fits over all makes and models of bike, ski, snowboard, toboggan, skate and equestrian helmets.